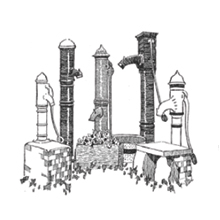 ...and, if you are not a local resident, we hope exploring our website will encourage you to visit! 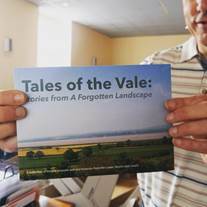 Many local residents will have got to know, over the last few years, the wonderful local project called A Forgotten Landscape. Largely funded by the Heritage Lottery Fund, staffed by enthusiastic, imaginative and hard-working project workers but - above all - supported by a large band of locally recruited volunteers, this project has celebrated the heritage and the natural environment of the Lower Severn Vale levels. Although the project is finally being wound up in 2019, its legacy lives on! Firstly, the project website will stay live for another five years. All this material has also been deposited at Gloucestershire Archives, to be held there permanently. There are many other interesting aspects to the project website which remain relevant, including ideas for places to visit, details of local birdlife, beautiful soundscapes, and some learning resources for primary schoolchildren. If you have some spare time, it's worth exploring - not least because it may give you ideas for things to do locally! Perfect for getting active as spring approaches. Work off that excess winter weight! 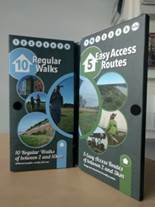 OLVESTON PARISH WALKS - New leaflets have been produced detailing six circular walks in Olveston Parish. Read more here. 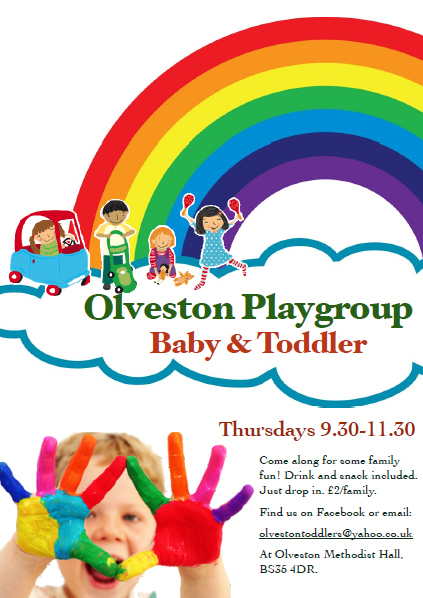 Thank you for using the Olveston and Aust Community Website.